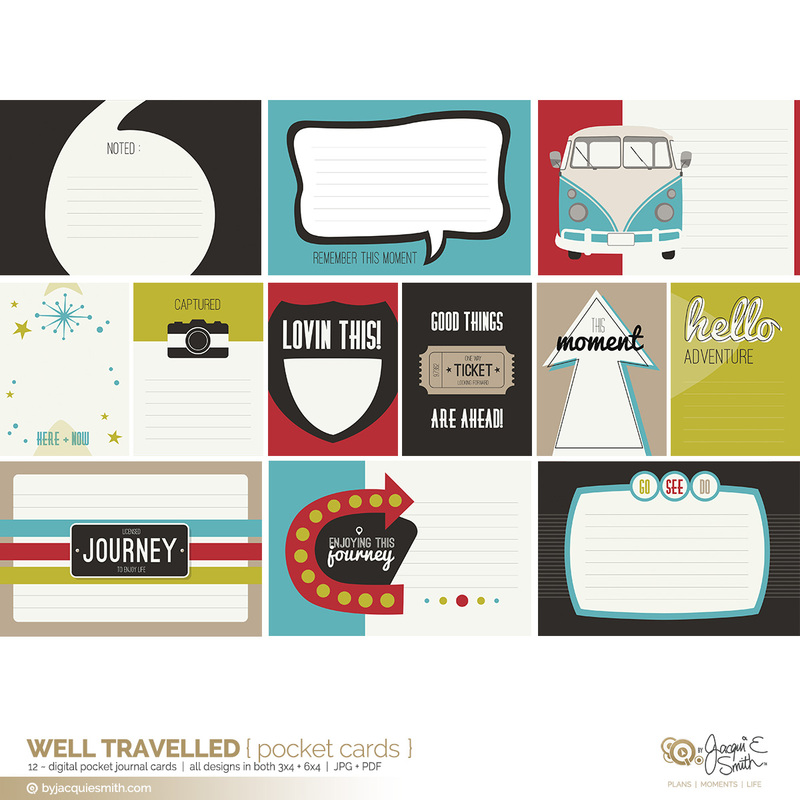 The Well Travelled digital pocket journal cards, combine vintage, retro + modern travel design. 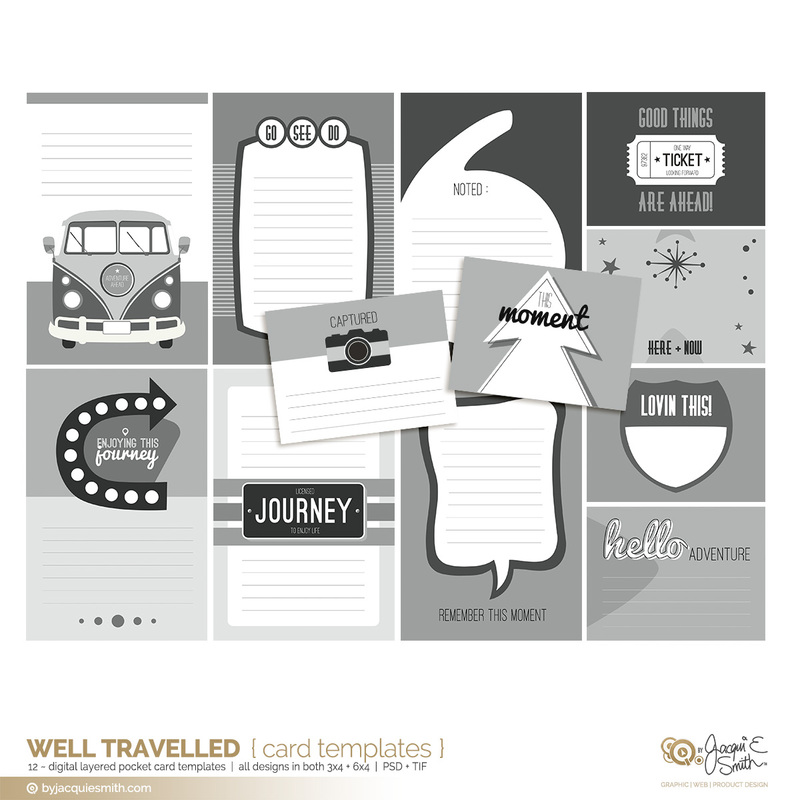 Celebrate the adventure in your day with retro sparkles, tickets, retro road signs, camera and television + vintage volkswagen designs in delicious apple green, teal + red colours. 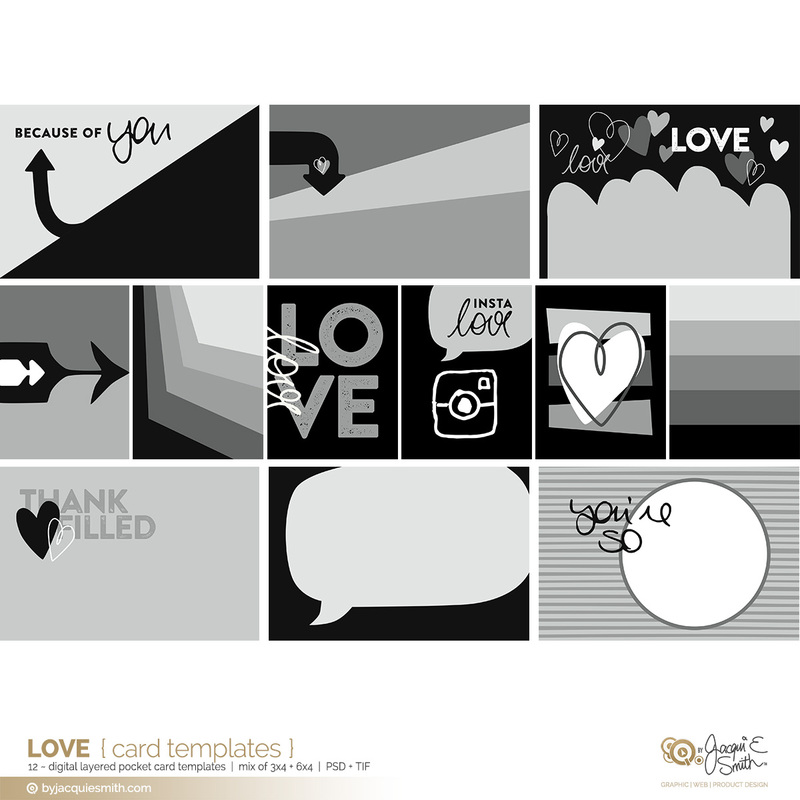 ♥ These printable pocket cards are your ticket to a life well crafted! 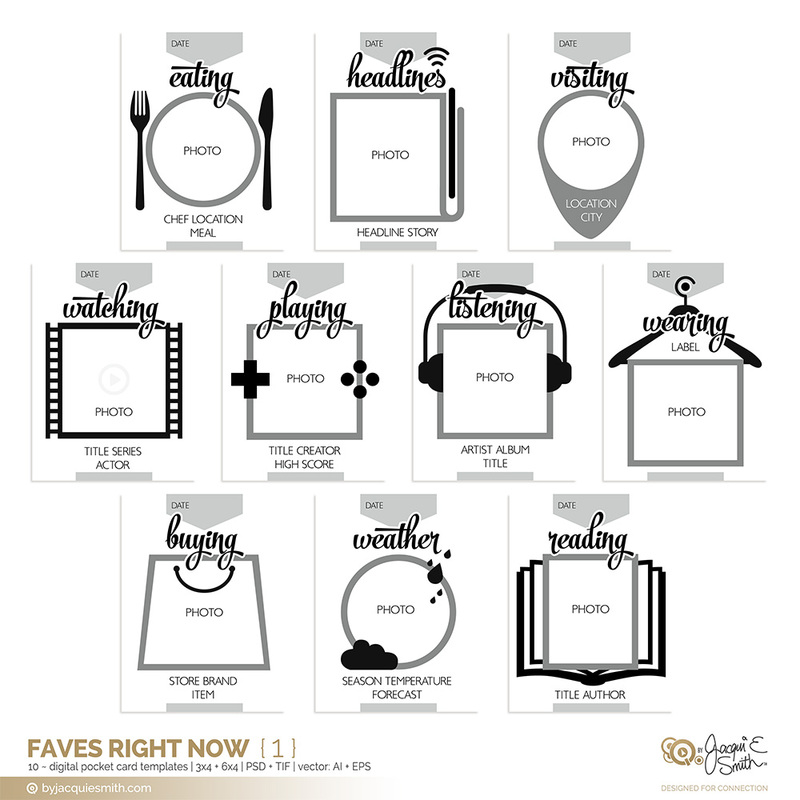 Perfect for planners, scrapbooking, memory keeping, invitations, parties and + many other craft projects. Created for the highest print quality, perfect for paper, hybrid + digital creatives. 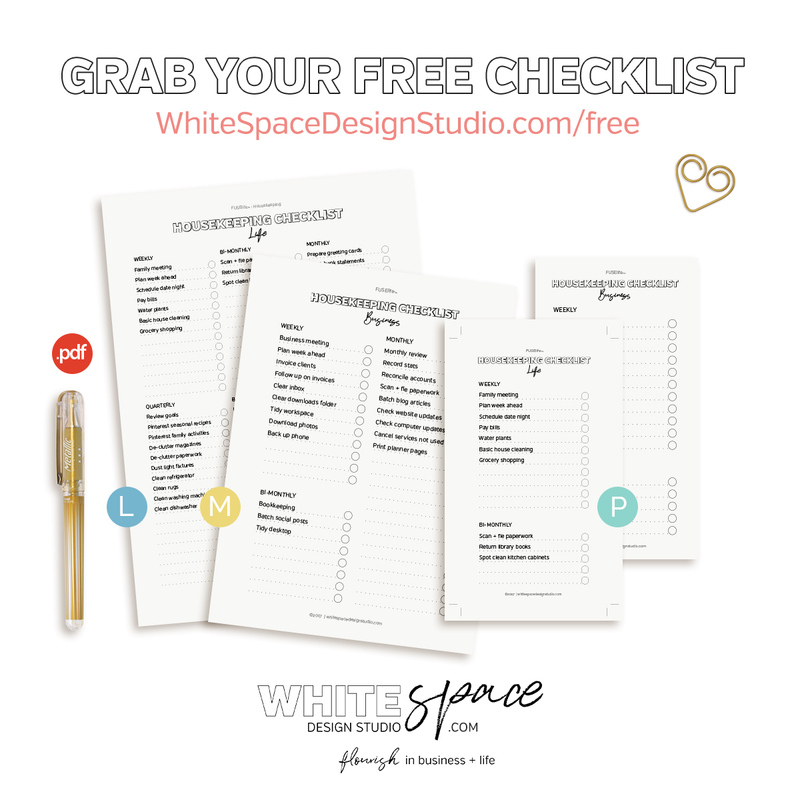 ♥ SMALL BUSINESS CREATIVES use these printable pocket journal cards in your work NO CREDIT REQUIRED when you add on a commercial or extended use licence. 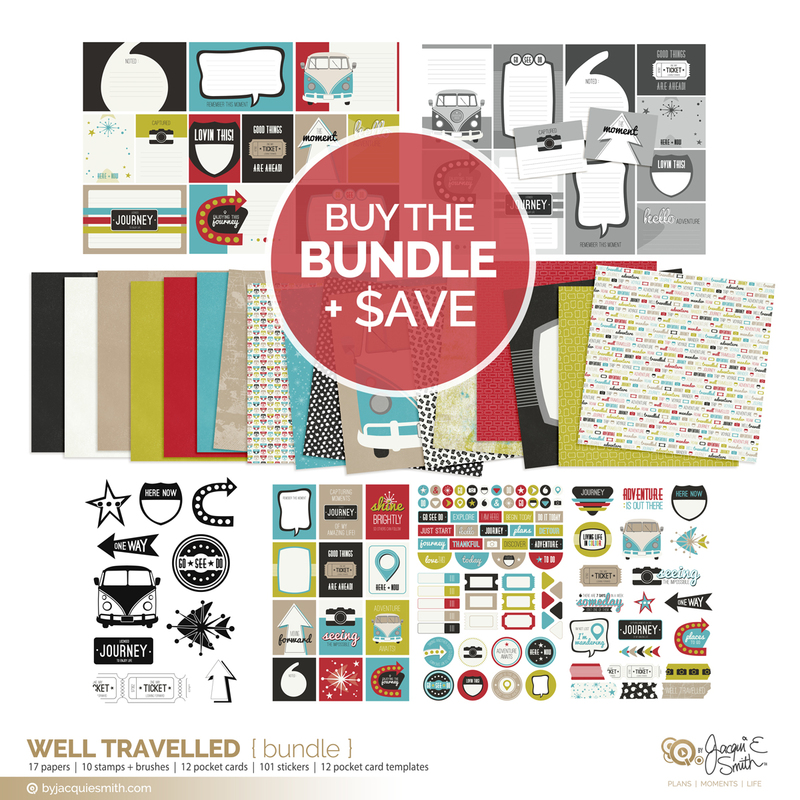 Once payment is complete, digital files will be available for download.